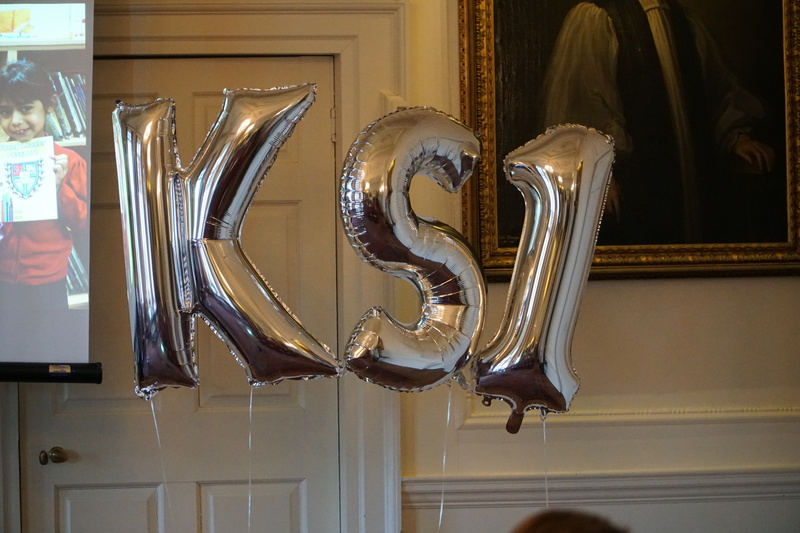 Guests, headteachers and pupils gathered at Bishopthorpe Palace today as The Archbishop of York Youth Trust officially launched its new Key Stage 1 Young Leaders Award (YLA). This exciting new addition to their portfolio of school-based character education and citizenship awards, builds on successful programmes at Key Stage 2, 3 and 4. The KS1 Award explores the theme of ‘small steps big changes’ through the characteristics of kindness, perseverance, teamwork and action. Pupils take part in interactive activities and challenges to learn about these leadership skills and to help others around them, at home, in school and in their local community. The new resources for schools have been written specifically for Key Stage 1 and include a set of bespoke stories featuring a new ‘character’, Gracie, developed by children’s author Karen Langtree and illustrator Gill McLean. Staff and pupils from the schools involved in piloting the new resources shared how they had put their leadership skills into action to serve others. To date the Youth Trust has enrolled over 634 Primary and Secondary schools to the YLA, empowering over 76,602 young people to make a difference in other people’s lives, through acts of service and community volunteering.